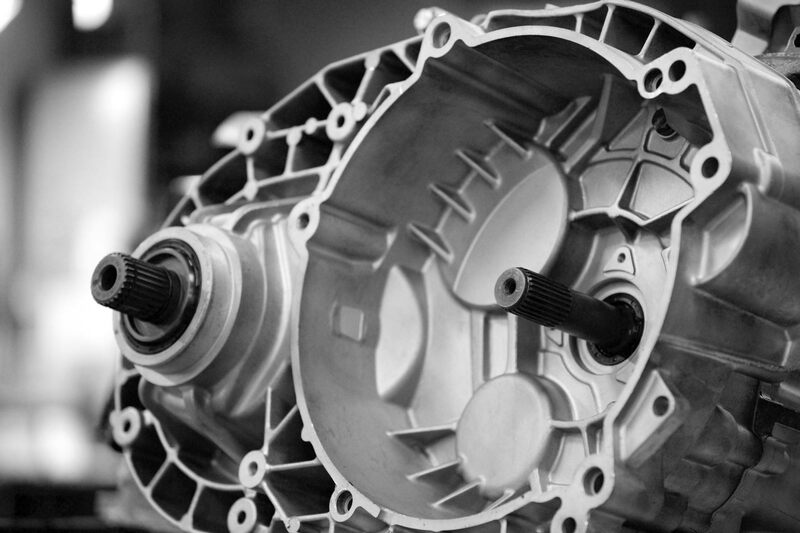 Do you want to be involved in the development of Europe’s leading car transmission remanufacturer? Our world-class product is more relevant than ever, with regard to long-term environmental focus and the recycling of resources. Our employees are specialised in our product, and many have been with us for a long time. We have a flat organisation with fast decision-making processes. To work with us, you need to be highly ambitious and have a structured mind. If you believe you would fit into our team, let us know of your interest by sending us an application.